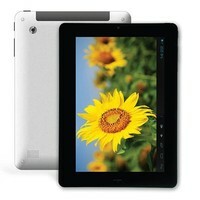 HP 15.6 Value Top Load	758,00 ден. 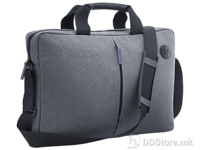 HP 15.6 Value Backpack PROMO	1.033,00 ден. 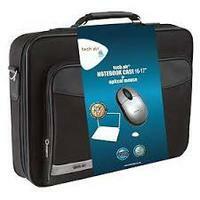 Notebook Bag TechAir TABUN33M, black, 17,3", w/ mouse	1.428,00 ден. Notebook adapter 18.5V 3.5A w/power cable, 65W HP Original	1.463,00 ден. KTC 700P11A 7" Tablet, Android 4.0, Multitouch five points capacitive touchscreen, 800x480 resolution, 8GB, 512MB DDR3, Camera built in front, Built in microphone and 1W speaker, Wifi, USB (Mini USB), Micro SD slot, 3.5mm stereo output, Supports USB	2.766,00 ден. KTC 700P21A 7" Tablet, Dual Core, Android 4.0, Multitouch five points capacitive touchscreen, 1024x600 resolution, 8GB, 1GB DDR3, Camera built in front, Camera built in rear 2.0 Mpixels, Built in microphone and 1W speaker, Wifi, mini HDMI, USB (Mini	3.956,00 ден. 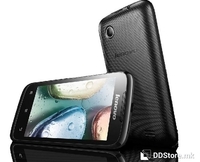 LENOVO A369i, 4" 480 x 800 px, Dual SIM, GSM, 3G, CPU Dual-core 1.3 GHz MT 6572, RAM 512 MB, MEM 4 GB + MicroSD do 32 GB, Kamera 2 MP 1600 x 1200 pix, W0LAN, BT, GPRS, USB, Baterija 1500 mAh, Android OS, v4.2 (Jelly Bean), (Black)	4.671,00 ден. Hitachi Maxell Maxtab H10 9.7" capacitive display 1024x768 4:3, Android 4.1, Dual core CPU Cortex A9 1.5 GHz, 1GB RAM, 4GB internal storage, Dual camera (1.3MP front, 5MP back), 3G dongle compatible, HDMI, Micro SD slot, Aluminum housing with stream	4.956,00 ден.